Poly(vinyl phosphoric acid), sodium salt | Polysciences, Inc. 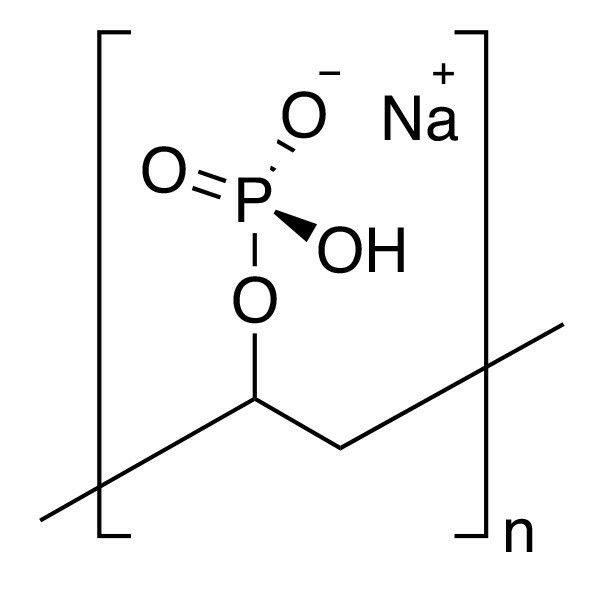 Sodium poly(vinyl phosphate) is water-soluble polymeric phosphate ester. Uncrosslinked.